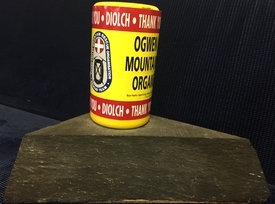 Thank you for visiting the shop of Ogwen Valley Mountain Rescue Organisation. You can buy merchandise, join or renew your 333 membership and make donations to the team. Our highlights are shown below, or you can look under the products menu to see all our items.